You are here: Home / Free Food Samples / Free Meal from IHOP or is it IHOB? Free Meal from IHOP or is it IHOB? 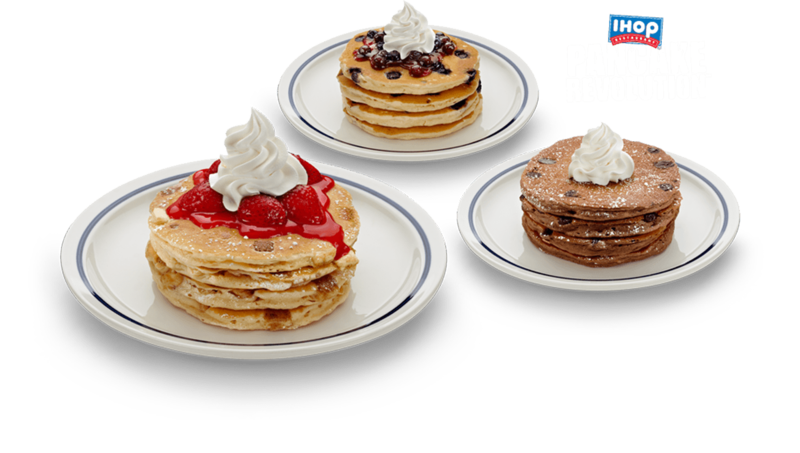 Join the revolution and get a free meal from IHOP! 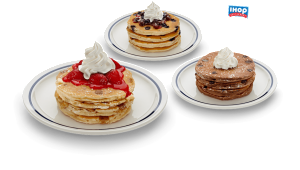 You receive a free meal from IHOP on your birthday and on your year anniversary and when you join! Don’t miss out on these freebies. Ihop is my son’s favorite place to go. He says IHOP is the best resturant in the whole wide world.